Day 25. Congratulatory Money | April, Go For It! My parents came to visit ChattingCat’s new office at Google Campus Seoul and gave congratulatory money! We decided to have a affluent dinner with some Korean beef! 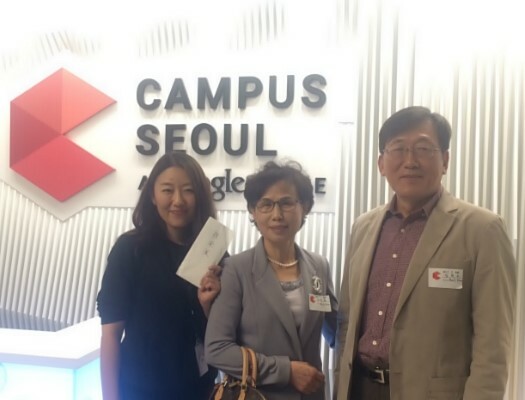 My parents came to visit ChattingCat’s new office at Google Campus Seoul and gave congratulatory money! We decided to havea an affluent dinner with some Korean beef!